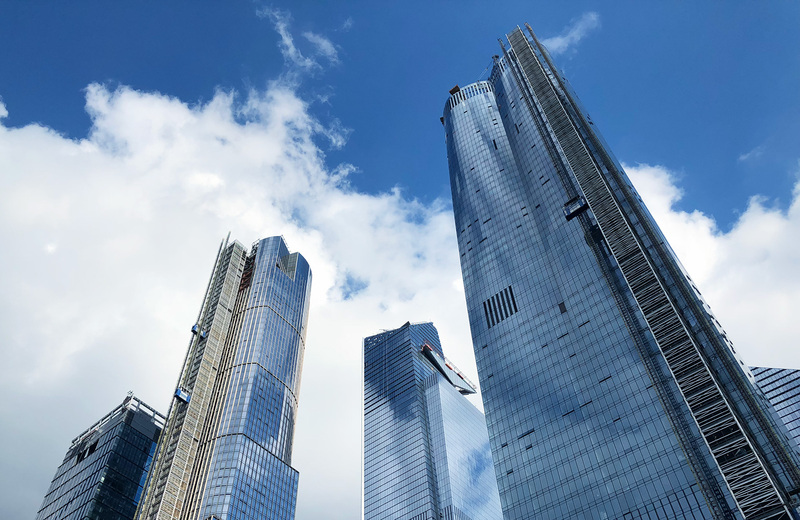 New glass towers under construction and adding to the New York City skyline. I’m not sure if I like them or not. They don’t fit in the Hell’s Kitchen of yesterday’s New York City, but I guess they will with tomorrow’s. I’m Warren Wilansky, a middle-aged, lifelong Montréaler. I've been running a great little digital agency by the name of Plank for over 20 years.